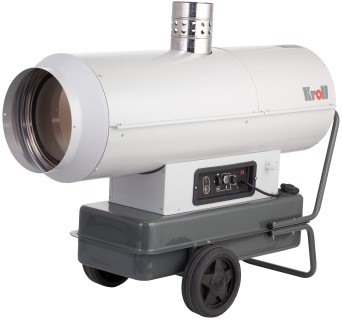 Ideal for closed or poorly ventilated areas this Kroll oil heater is German manufactured to high quality European standards and very robust, unlike many of Krolls competitors models which are manufactured in the Far East. Fuel supplied from the integrated tank by the internal compressor pump. 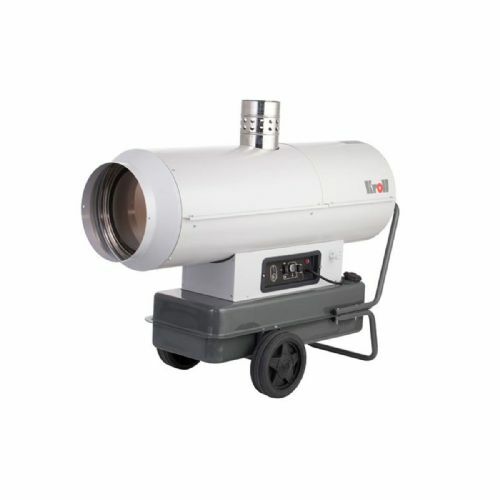 These oil heaters produce a vast amount of heat from a small compact unit.